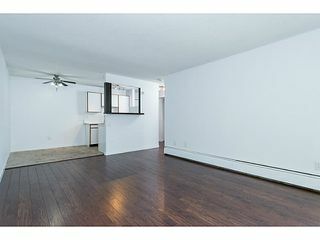 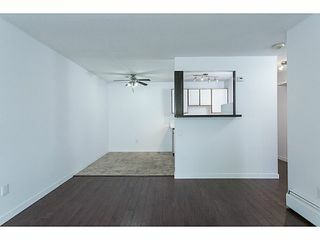 This home is cheaper than rent and investor friendly - the best of both worlds for future possibilities! 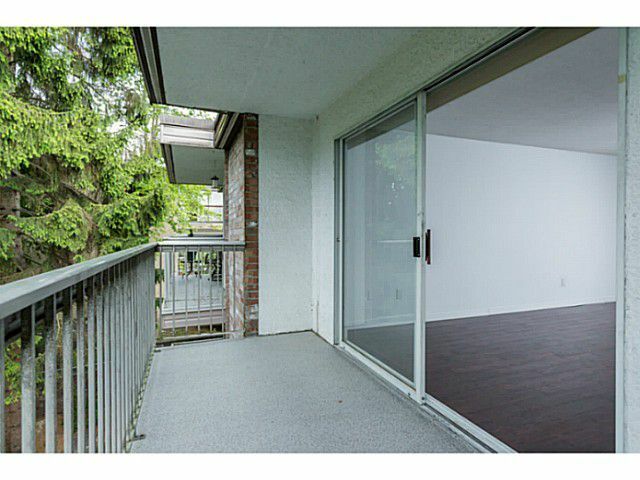 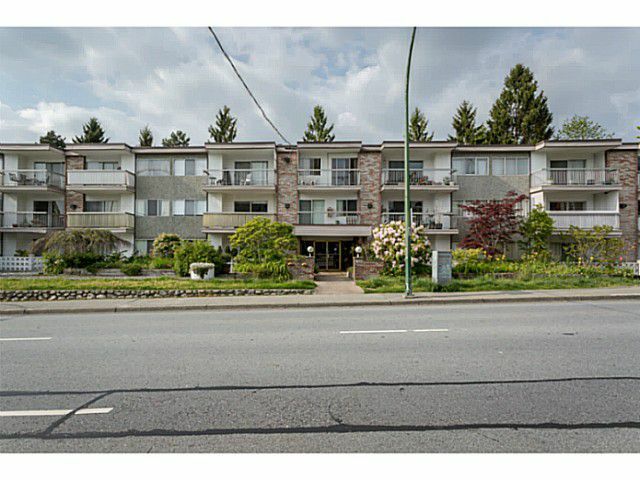 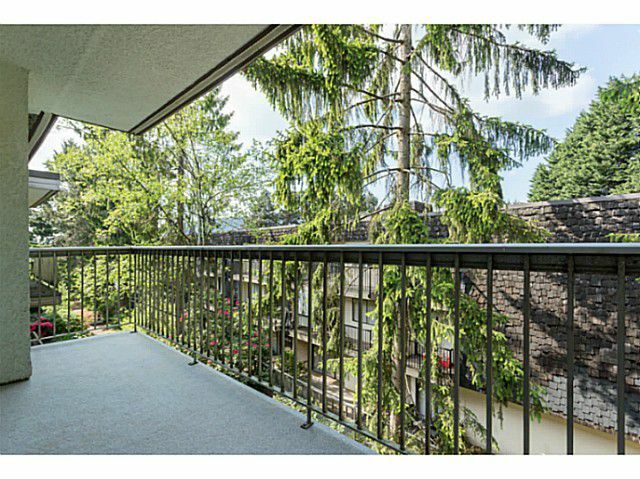 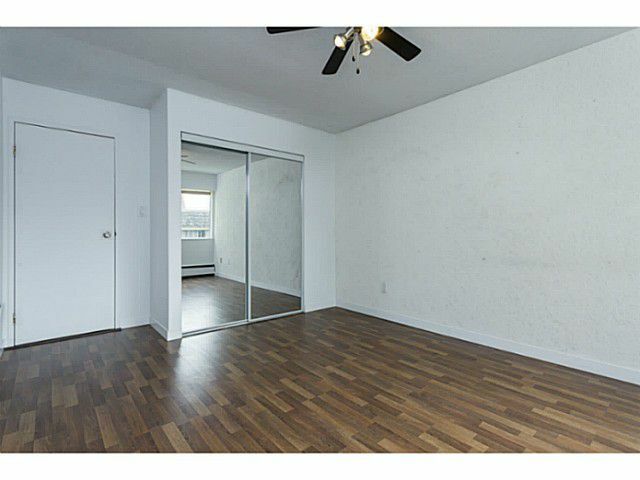 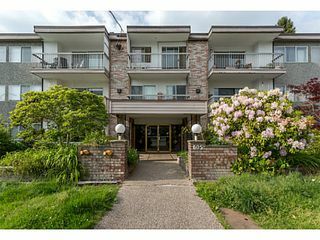 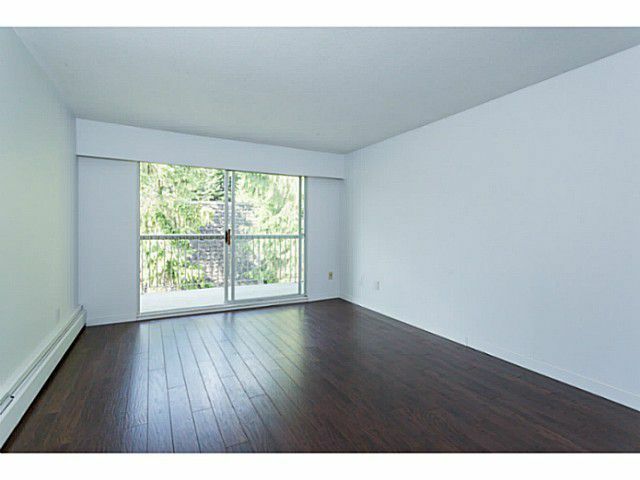 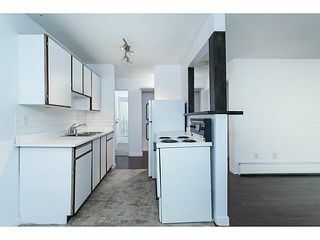 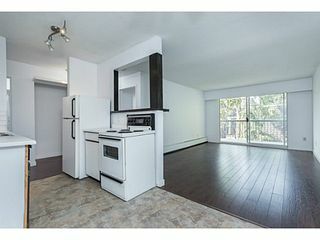 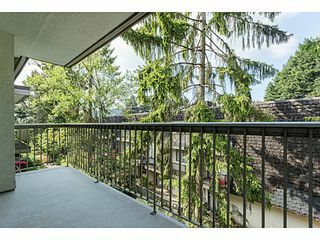 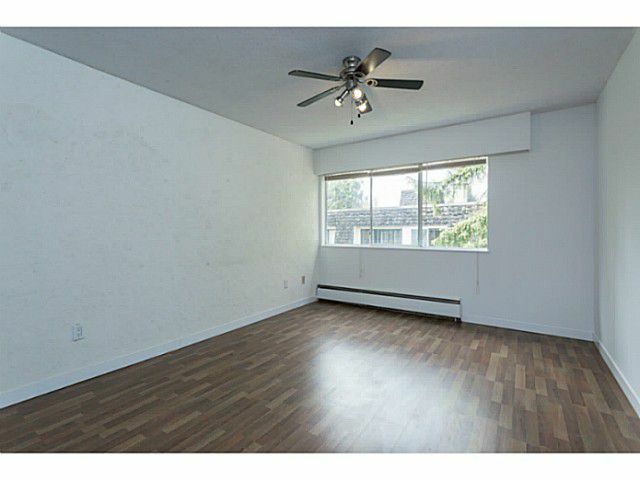 This delightful 1 bedroom, 1 bathroom home in Coquitlam boasts a great location at a reasonable price. 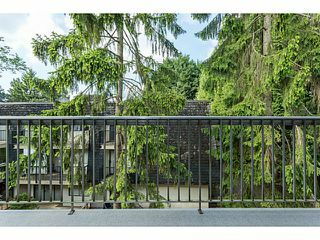 Filled with natural light, this top floor home is located on the quiet side of the building and comes with an over-sized balcony to enjoy those summer evenings. 1 parking space and 1 storage locker included. 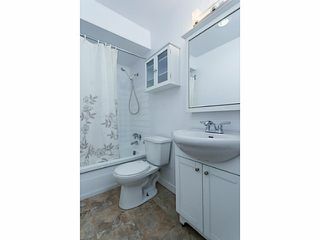 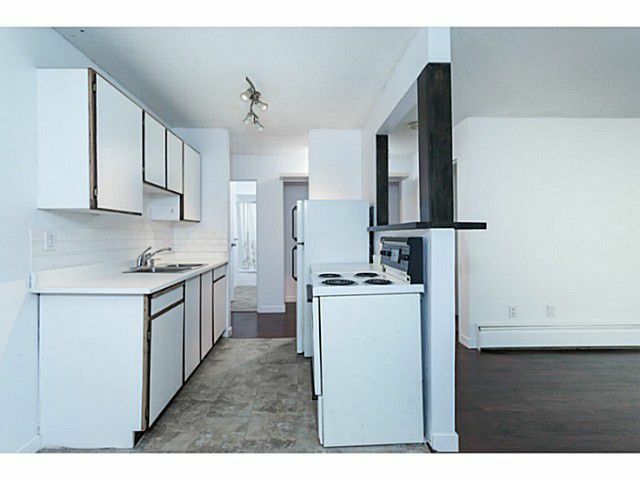 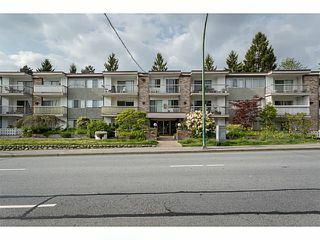 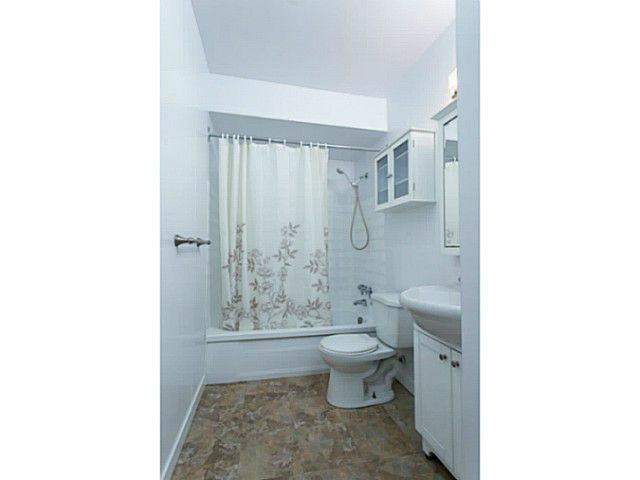 Close to the new Evergreen Skytrain Line, SFU, Safeway and much more. 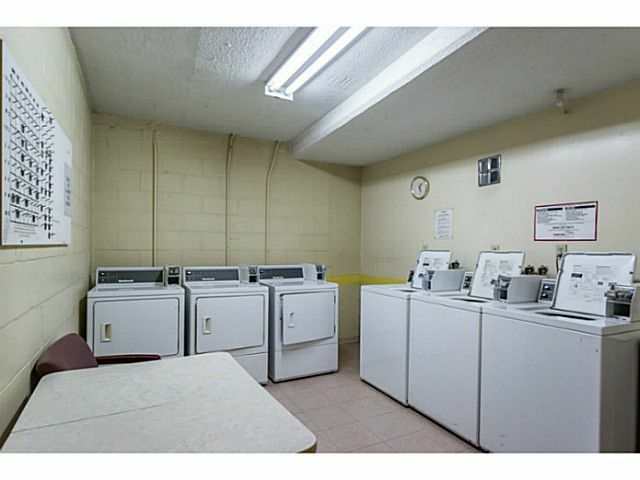 *Rentals allowed*. 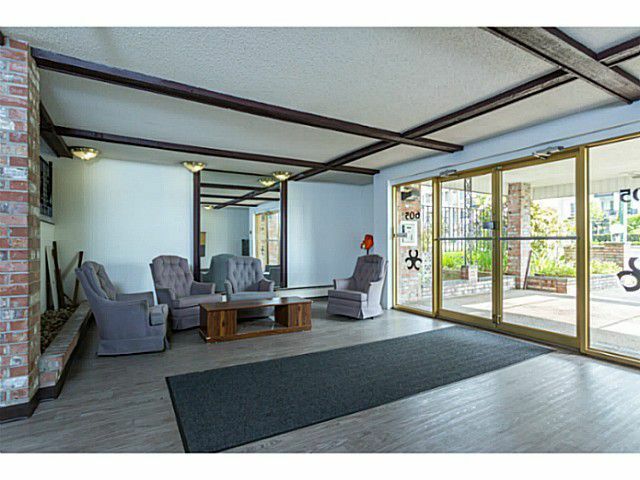 This is truly a not-to-be-missed opportunity! Call now for more information or to arrange a viewing.